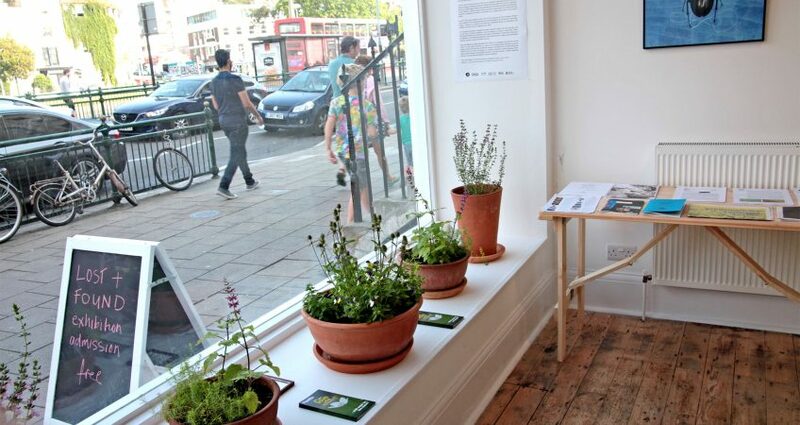 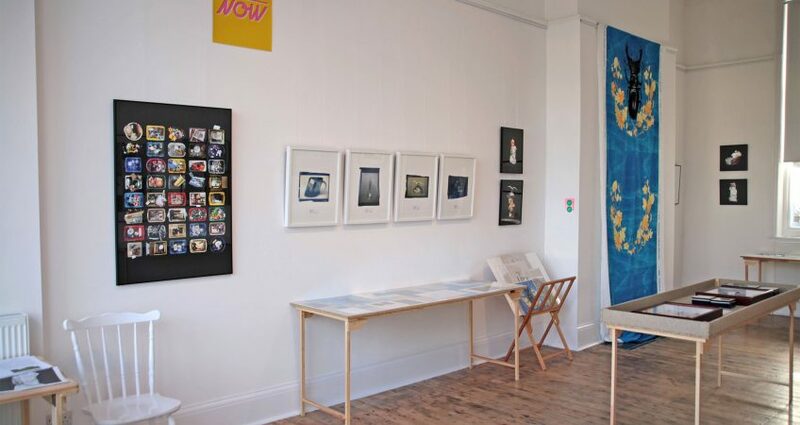 Lost & Found is a powerful and challenging multi-media installation of visual arts created by PaleBlueDot founders Jane King and Neil Mabbs, to present evidence of links between our consumer driven culture and the decline of the natural world. 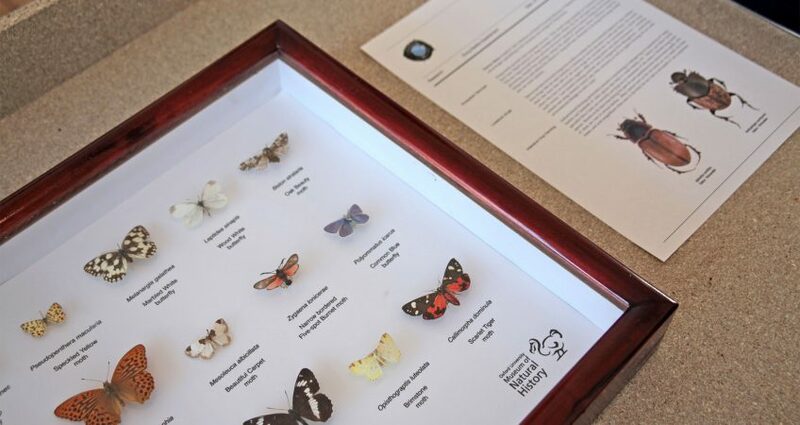 This interdisciplinary project, launched in Oxford in 2014, is based on research by scientists at Oxford University Museum of Natural History and pollinator specialist Prof. Dave Goulson and his team at the University of Sussex. 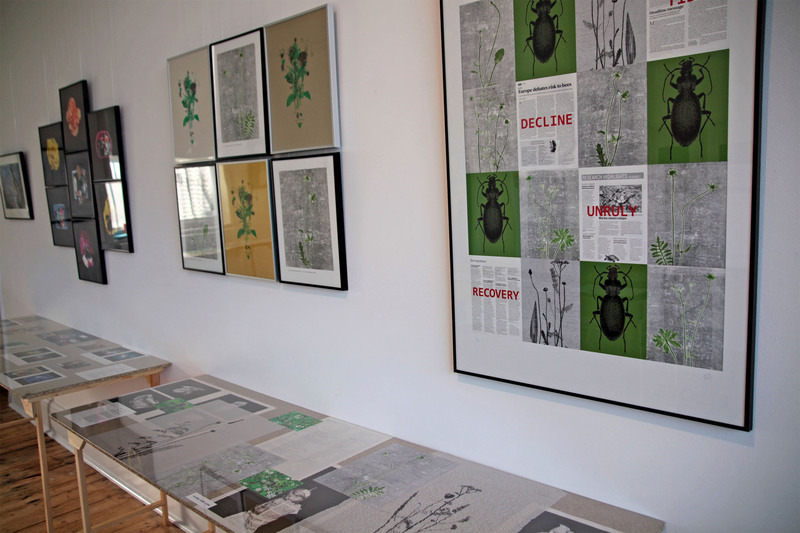 Lost & Found examines some of the more outlandish expressions of consumer culture through a selection of bizarre hybrids that have been man made or cultivated and curious discarded ‘artifacts’ that should probably never have been manufactured. 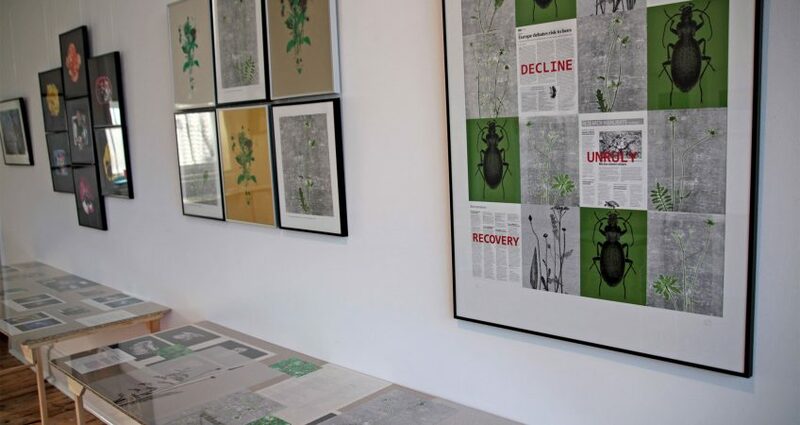 It also presents a darker side of overconsumption, one that is happening in our food & farming industries, changing the British countryside and causing destruction of the natural world. 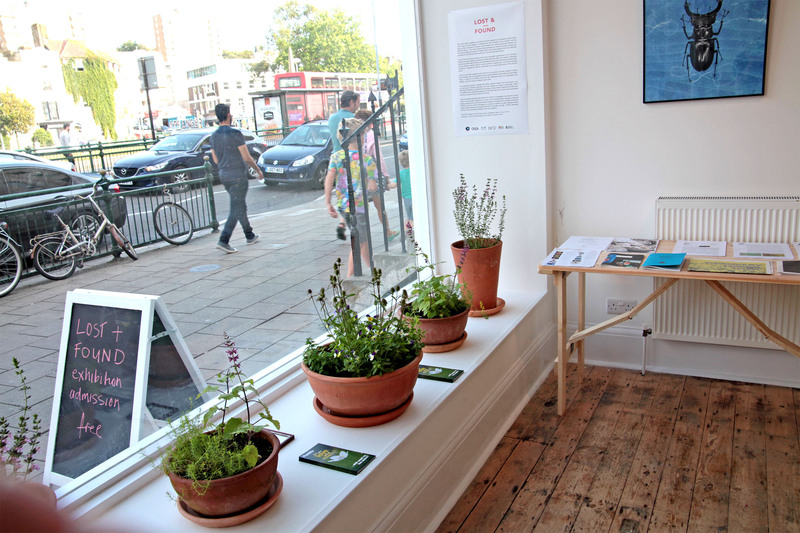 The work asks questions about the sort of economy we have created in Britain and whether it is enabling people to thrive and be happy. 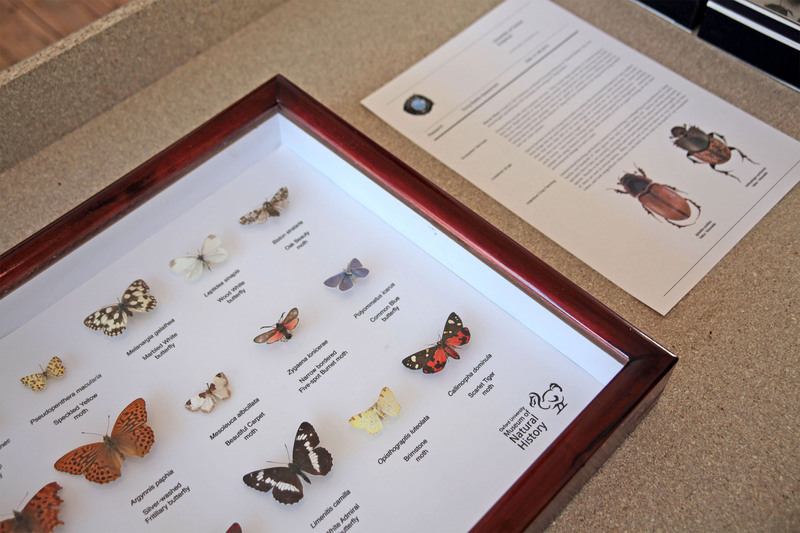 It considers how our economy and the British countryside are inextricably linked and asks us to question how we are connected to our landscapes and wildlife. 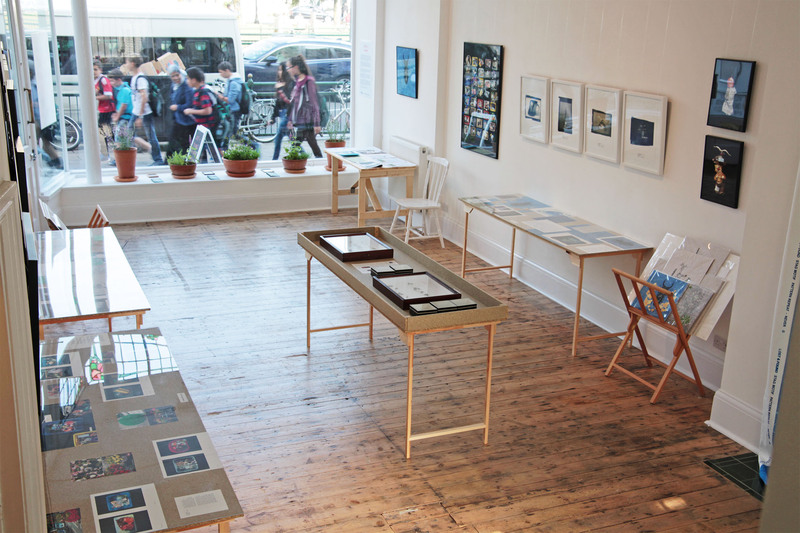 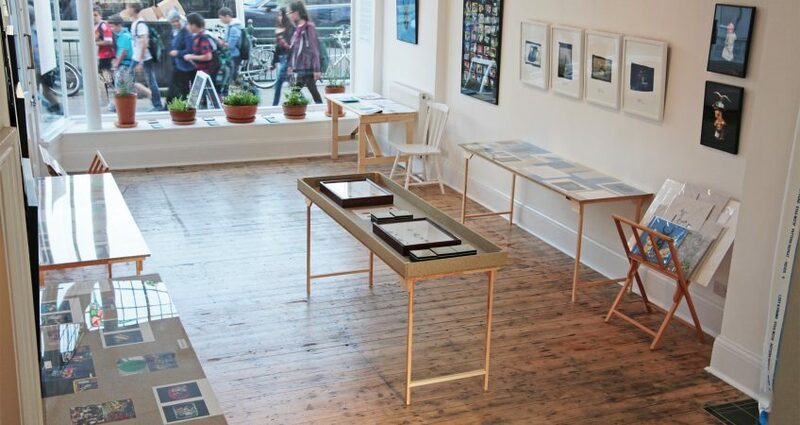 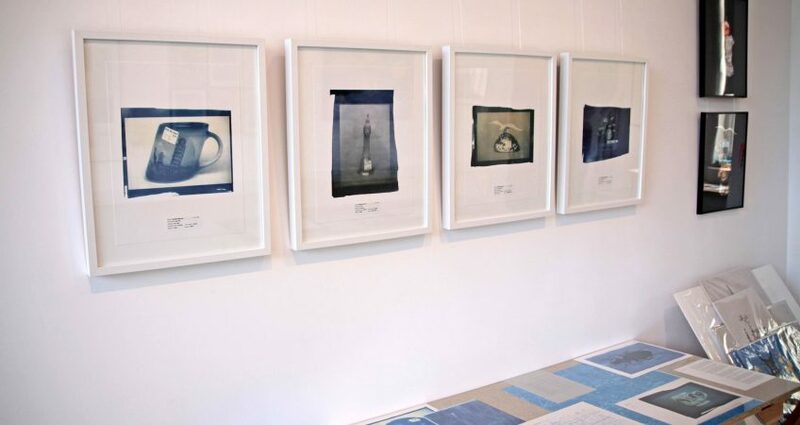 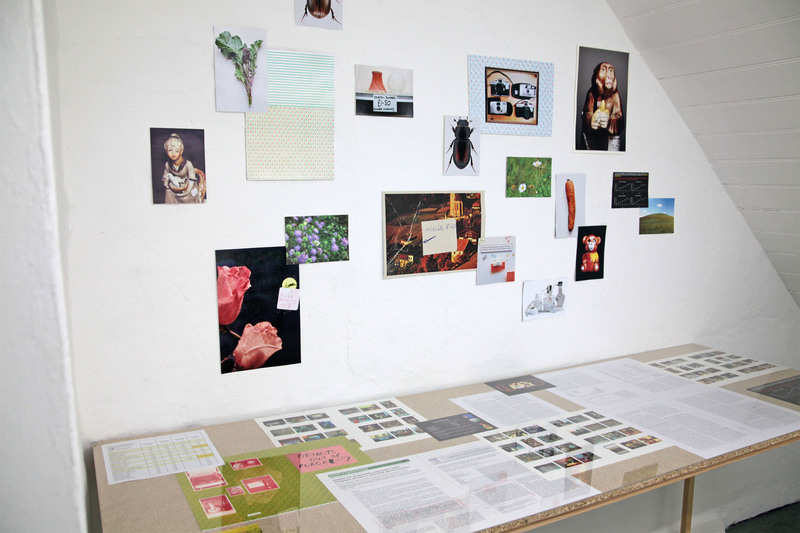 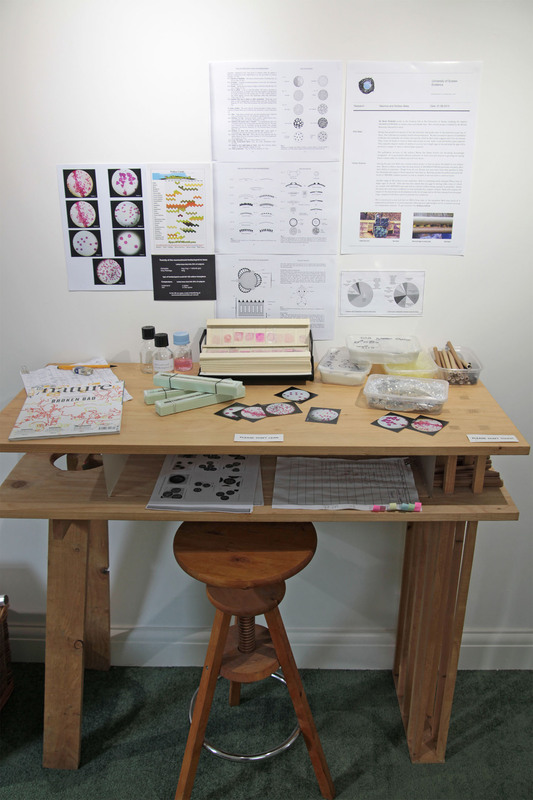 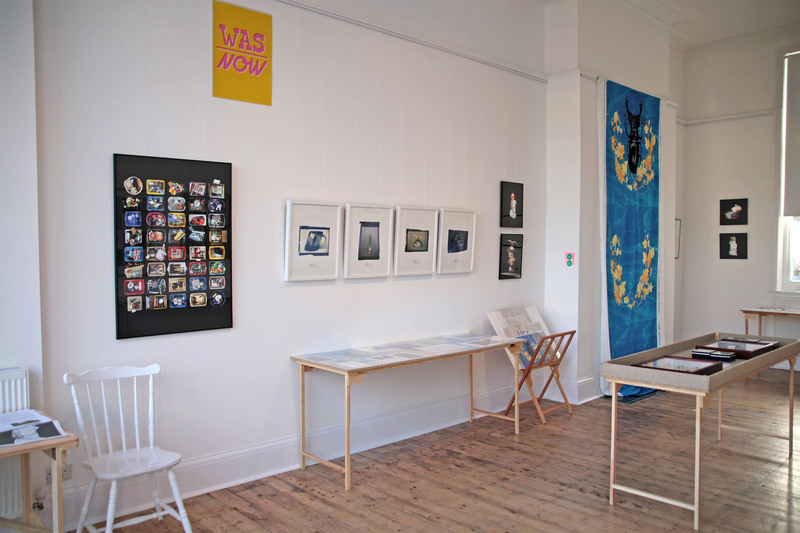 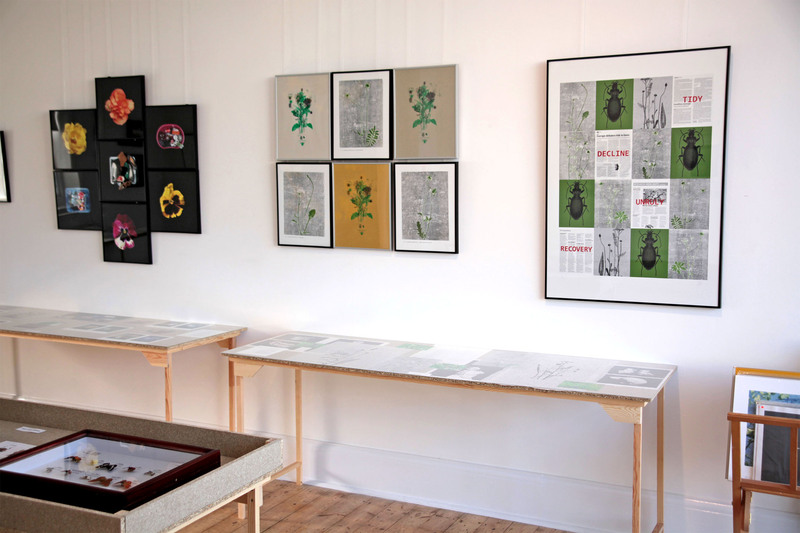 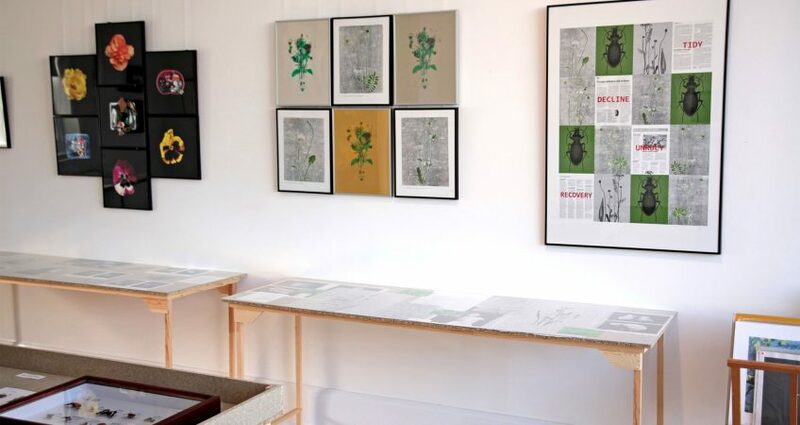 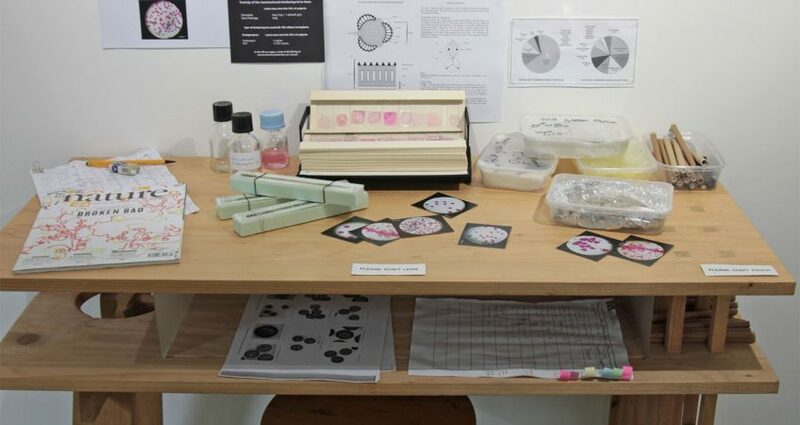 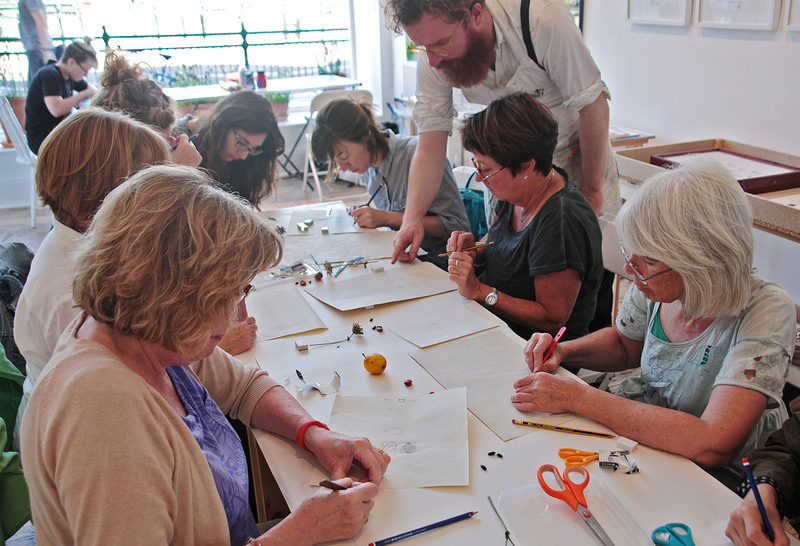 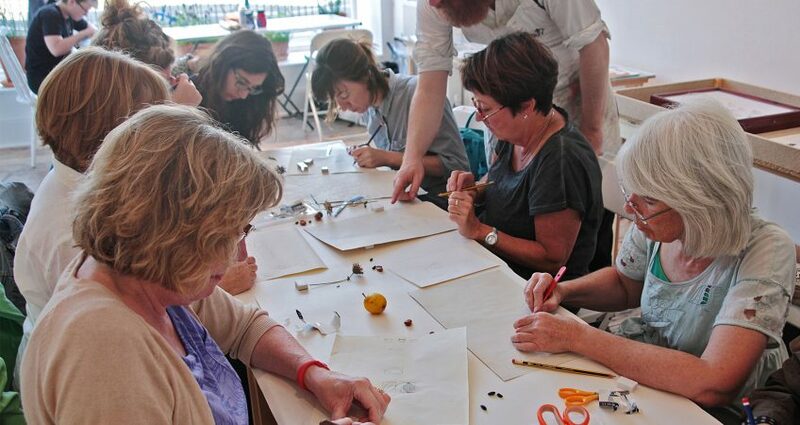 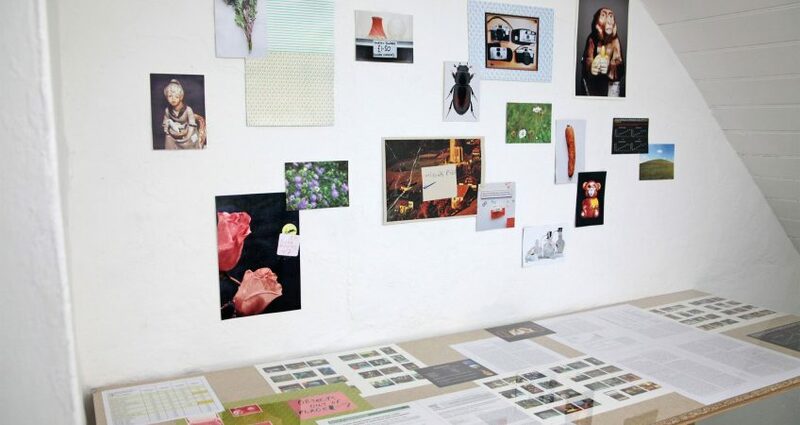 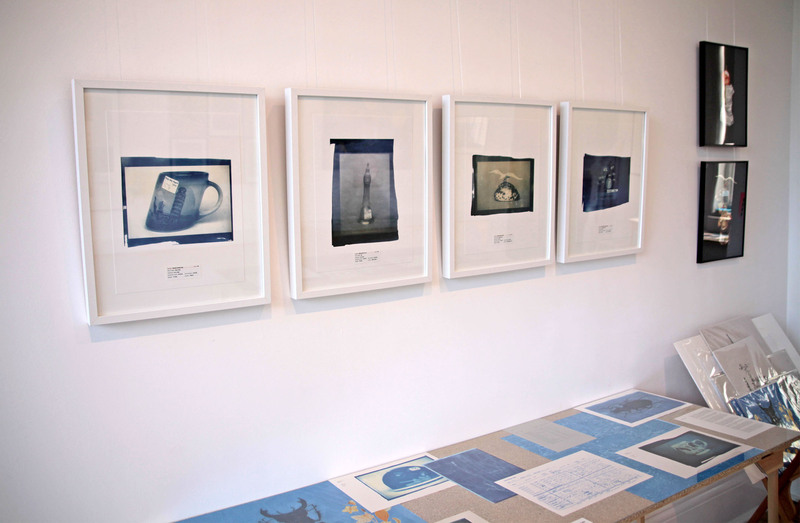 Diverse formats are used to communicate complex scientific and social issues through printmaking, textiles, photography, films and podcasts, artists’ books and installations of found objects.